Platelet-rich plasma (PRP) harnesses your body’s natural ability to repair itself to heal damaged or diseased tissue. It’s an effective treatment for a wide range of orthopedic conditions and athletic injuries, accelerating healing and potentially preventing surgery. The physicians at Bluetail Medical Group have years of experience in non-operative sports medicine and regenerative therapies like PRP. To learn more about PRP therapy, book an appointment online, contact the office in Naples, Florida or one of the locations in Chesterfield and Columbia, Missouri. Naturally found in your blood, platelets are a rich source of proteins called growth factors, which promote healing. Any time your tissues are damaged or diseased, platelets migrate to the area, stimulate new cell growth, and accelerate tissue repair. 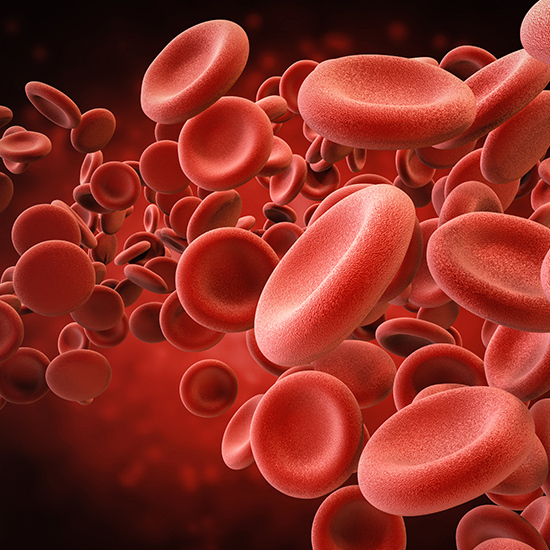 Platelet-rich plasma (PRP) contains a higher concentration of platelets than the amount normally found in your blood. To create PRP, your doctor draws a sample of your blood and places it in a centrifuge, which separates out the platelets. These concentrated platelets are recombined with your blood plasma to make PRP. When you undergo PRP therapy, your doctor begins by numbing the targeted area. Using ultrasound imaging to precisely guide the needle, your doctor injects the PRP into the damaged tissue. The growth factors in stem cells are also responsible for many aspects of healing. For instance, they increase blood vessel growth and prevent degeneration of soft tissues. These are just a few examples of the conditions frequently treated with PRP at Bluetail Medical Group, though PRP therapy is an effective treatment for virtually any type of musculoskeletal problem. How Does Stem Cell Therapy Complement PRP Therapy? Depending on the severity of your injury or disease, your doctor may combine PRP with stem cell therapy. 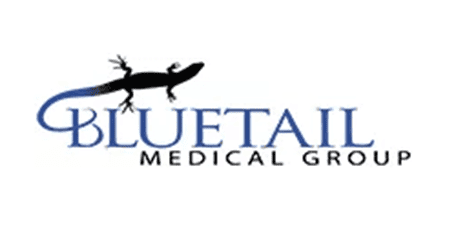 The experts at Bluetail Medical Group often use combined therapy to treat severe injuries, as well as degenerative joint disease, tendon tears, and osteoarthritis. When a concentrated amount of adult stem cells are injected into damaged tissues, they continuously self-replicate then regenerate the specific types of cells needed to heal the targeted problem. Stem cell therapy uses your adult stem cells, which are extracted and processed on-site from bone marrow taken from your hip. To find out if you’re a good candidate for PRP therapy, call Bluetail Medical Group or book an appointment online.